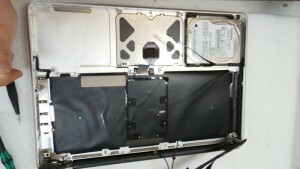 The customer had accidentally spilled whisky on this 15 inch (precision aluminum unibody enclosure, Mid 2012) Apple MacBook Pro A1286 notebook computer with 2.6 GHz, quad-core Intel Core i7 processor (3720QM) MD104LL/A. The MacBook Pro engineers at Creative IT London performed initial diagnostics and confirmed the LVDS connector on the logic board and some parts was badly corroded and damaged. The keyboard was also not functioning due to the stickiness from whisky spillage. 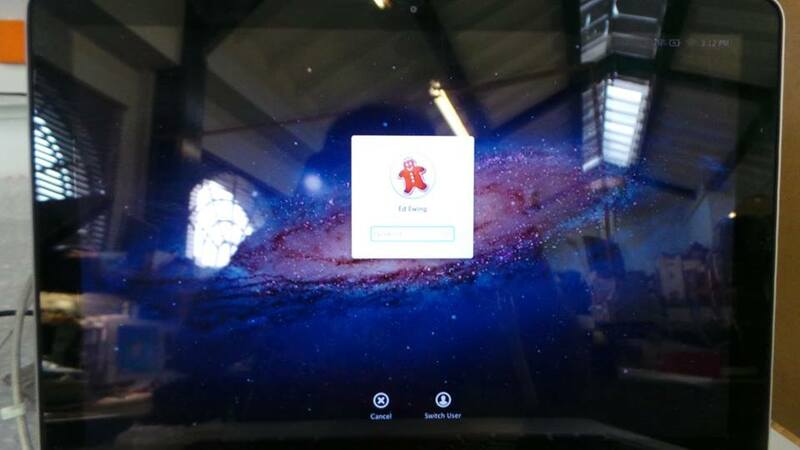 Accordingly, our Mac technicians cleaned and repaired the damages to the logic board that resulted from the liquid damage. The keyboard was also replaced. 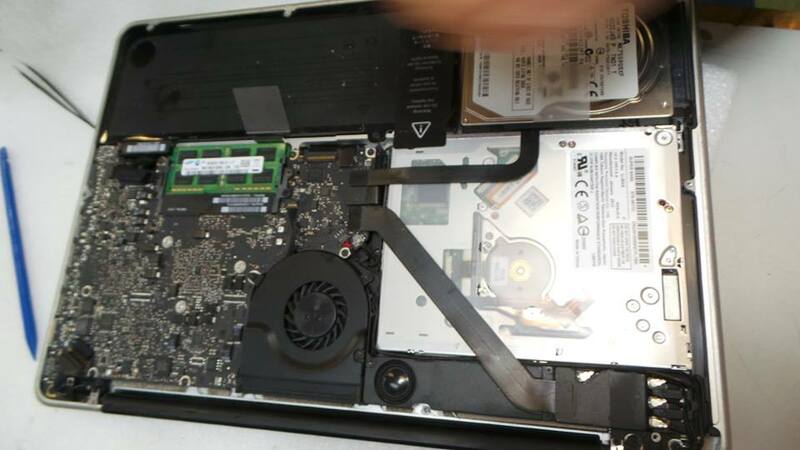 Call Creative IT London on 020 7237 6805 for same day London Apple MacBook Pro A1286 liquid damage repairs, MacBook Pro A1286 MD104LL/A keyboard replacement and Apple MacBook Pro A1286 logic board repairs.